The off-Broadway production of Othello, with Daniel Craig as Iago, may get a separate run on Broadway in spring 2017, the New York Post reported. The play currently is at the New York Theatre Workshop, which it is scheduled to conclude on Jan. 18. Craig, sources say, initially shied away from talk about Broadway because the critics were lukewarm to him in 2013’s “Betrayal.” But he’s happy now — as is his co-star, the excellent David Oyelowo — and senses a shot at a Tony for Best Actor in a Play, if the show can get in under the Tony cut-off date, which is April 27, 2017. Othello is produced by Eon Productions boss Barbara Broccoli. The Post’s Page Six gossip feature said last week that Othello is part of an effort by Broccoli to lure Craig back for Bond 25. Craig’s schedule includes Kings, a movie about the 1990s LA riots, and Purity, a limited-run television series for the Showtime pay-cable channel. Rupert Murdoch’s New York Post tabloid says Daniel Craig’s Othello play actually is part of a plan by Eon Productions boss Barbara Broccoli to get the actor back — eventually — for Bond 25. Broccoli is a producer of the play, where Craig plays Iago. The story ran Dec. 11 in the paper’s Page Six gossip feature. The story (originally credited to “Page Six team” but now having a byline of Ian Mohr) also quotes a source as saying, “All those people are not in the running,” when asked about “the heated speculation over actors who could take over the role. 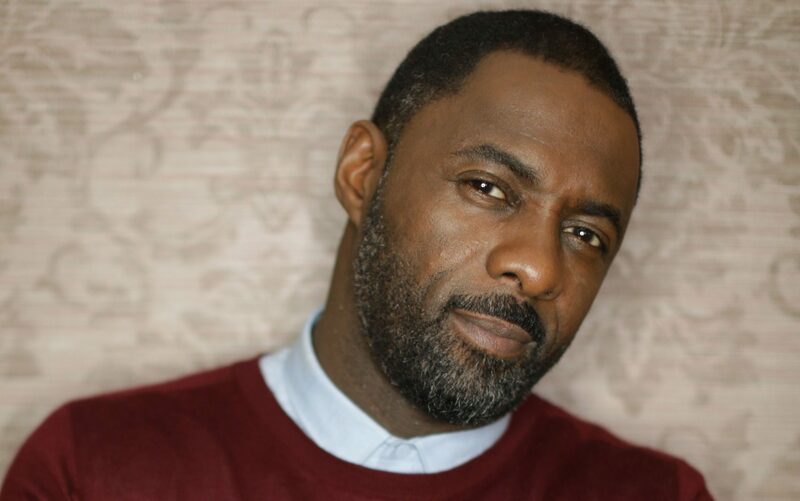 The story specifically lists Idris Elba, Tom Hiddleston, Michael Fassbender and Jack Huston. It’s not 100 percent clear whether the source was asked about others who’ve been subject of such speculation. Normally, the blog would put Caveat Emptor in the headline but it wouldn’t fit. Even if true, the Page Six story raises the question just how long a hiatus Craig wants for Bond 25. Daniel Craig’s Purity limited television series on Showtime will complete production in 2017, according to the DEADLINE: HOLLYWOOD entertainment news website. Craig is the star and an executive producer of Purity. The series will run for 20 episodes, to be telecast in 2017 and 2018 over two years. Purity is the most time-intensive of Craig’s current non-007 projects. He’s a cast member of Logan Lucky, a heist movie directed by Steven Soderbergh that begins filming in the fall. He also is in the cast of an off-Broadway production of Othello, which runs Dec. 5 through Jan. 15. 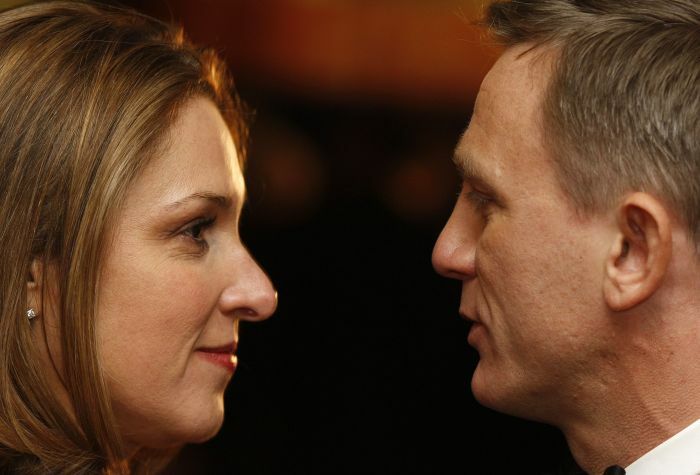 As for Bond 25, no schedule has been announced as Eon Productions co-boss Barbara Broccoli produces non-007 films. UPDATE (Dec. 10): After this post was first published, the schedule was tweaked. Othello will run through Jan. 18. 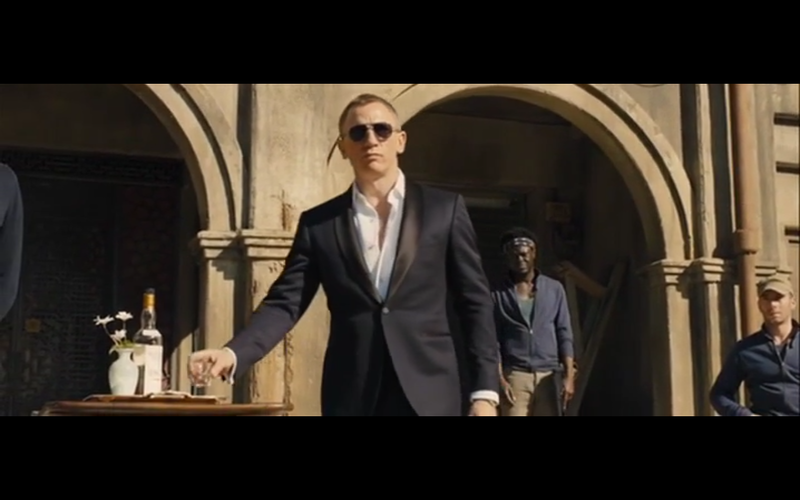 ORIGINAL POST: Some details have emerged about Daniel Craig’s non-007 projects. Namely, it appears the off-Broadway production of Othello, in which the actor will play Iago, will have a short run. The schedule is not yet on the website of the New York Theatre Workshop. However, on the message board of the MI6 James Bond website, poster Red_Snow found a link to a casting notice for the play on the website of Playbill. The notice says all roles have been cast, but that “Equity actors for understudies and possible replacements” are being sought. Also, according to the notice, the play’s first rehearsal will be Oct. 11, the first preview on Nov. 16 and the play will open on Dec. 5. The closing will be Jan. 15. The actor is involved with various projects, including the heist movie Logan Lucky, filming this fall, and the limited TV series Purity, which goes into production in 2017. 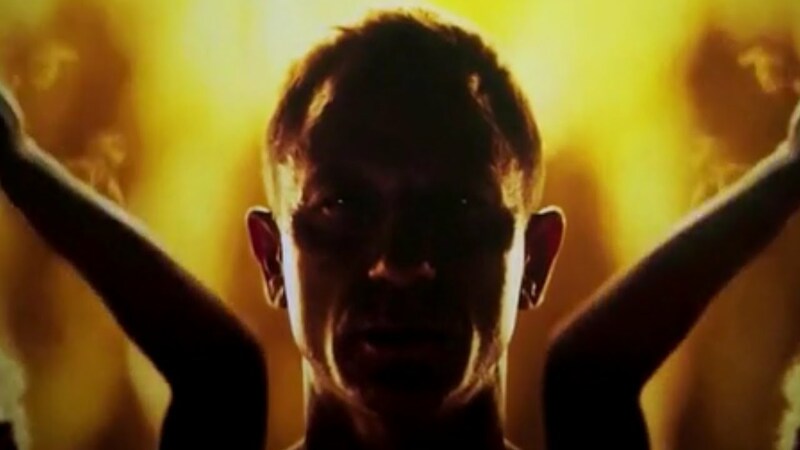 At this time, it’s uncertain whether Craig will return for Bond 25. Regardless, the Othello production, which was announced last year, won’t take up an enormous amount of the actor’s time. Updated for those who thought Craig was playing Othello (even though the post never said that). UPDATE (9:15 p.m. ET): Deadline altered the wording of its original post. It now describes Craig as being “in talks to star” in Kings instead of “is set to star.” The headline of this post was altered to reflect that. ORIGINAL POST: Daniel Craig added another non-007 project and will star with Halle Berry in a drama set against riots in 1992 in Los Angeles, Deadline: Hollywood reported. 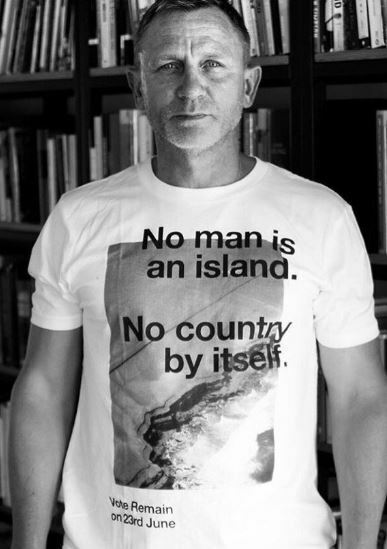 EXCLUSIVE– Daniel Craig is set to star opposite Halle Berry in Mustang director Deniz Gamze Erguven’s eagerly-anticipated English language debut pic Kings. The project is set against a backdrop of rising tensions in L.A with the Rodney King trial in 1992. Craig will play Ollie, a loner who lives in South Central- one of its only white residents- who befriends and falls in love with Berry’s character, a tough, protective mother who looks after a group of kids. When the riots explode in the city, Craig’s character helps Berry try and track down the kids from the worst of the violence. Kings will have the same mix of lightness and tough emotion that made Mustang such a standout. —Logan Lucky, a heist film directed by Steven Soderbergh. Filming to start this fall. —Othello, off-Broadway play, part of the 2016-2017 season at the New York Theatre Workshop. —Purity, a limited series to be televised on the Showtime premium channel. Production is to start sometime in 2017. The 20 episodes will be telecast in 2017 and 2018. Craig also is an executive producer of the project.